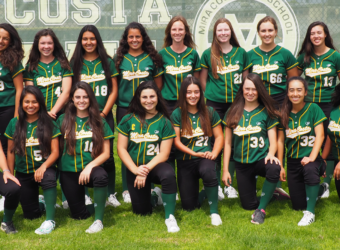 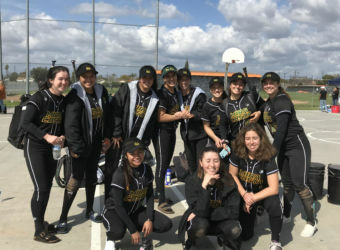 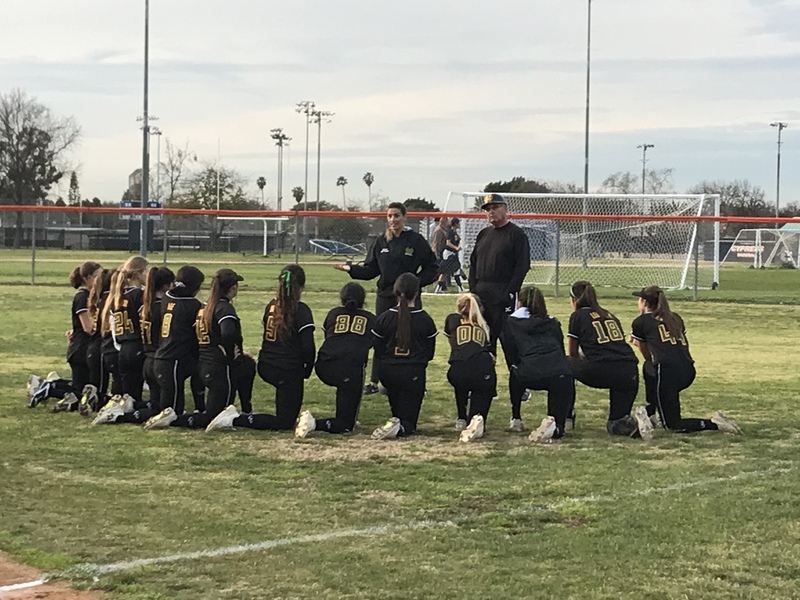 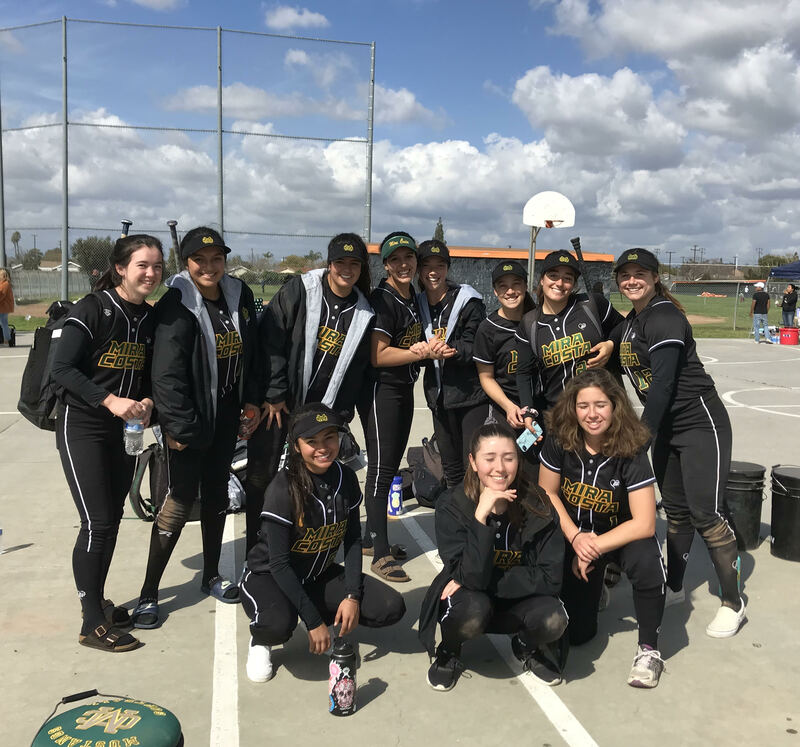 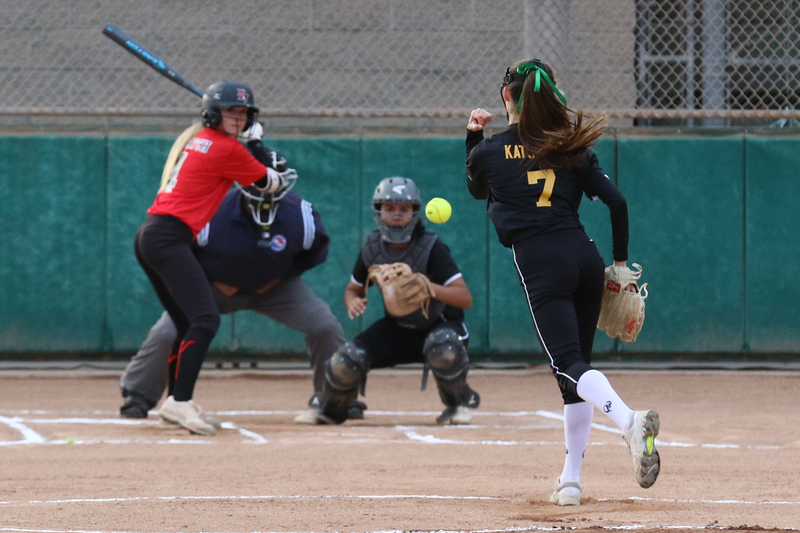 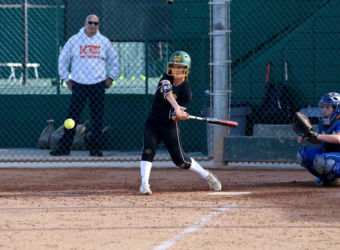 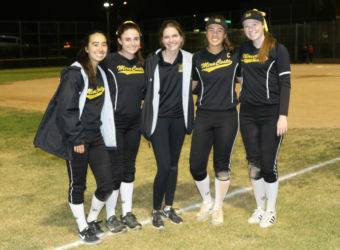 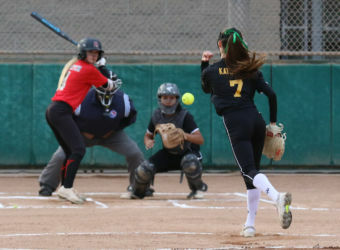 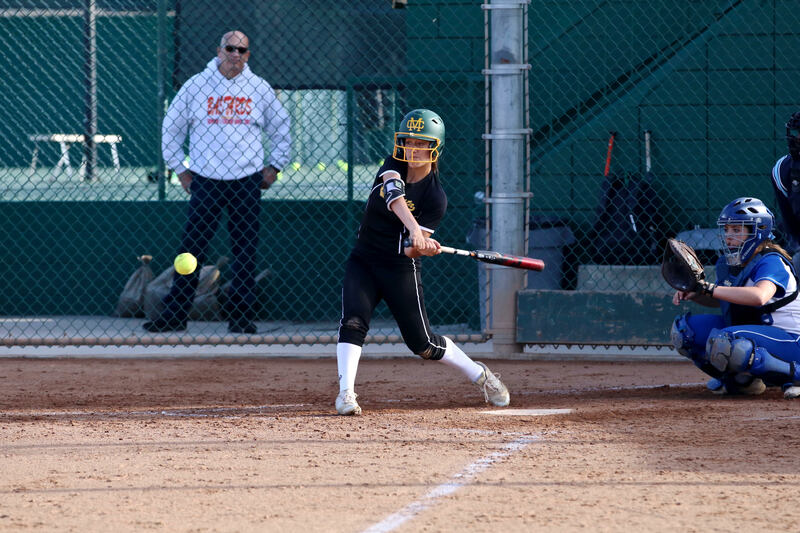 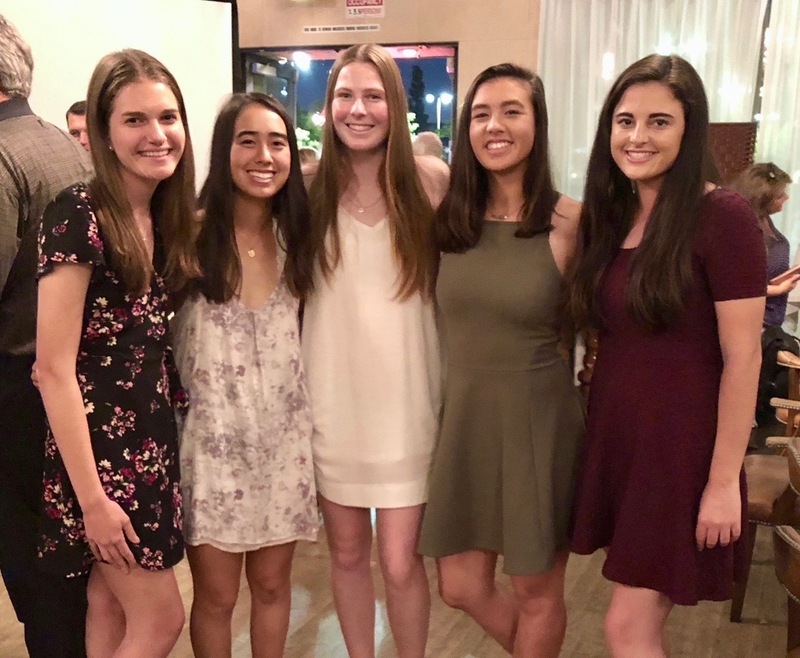 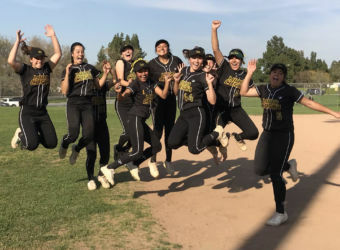 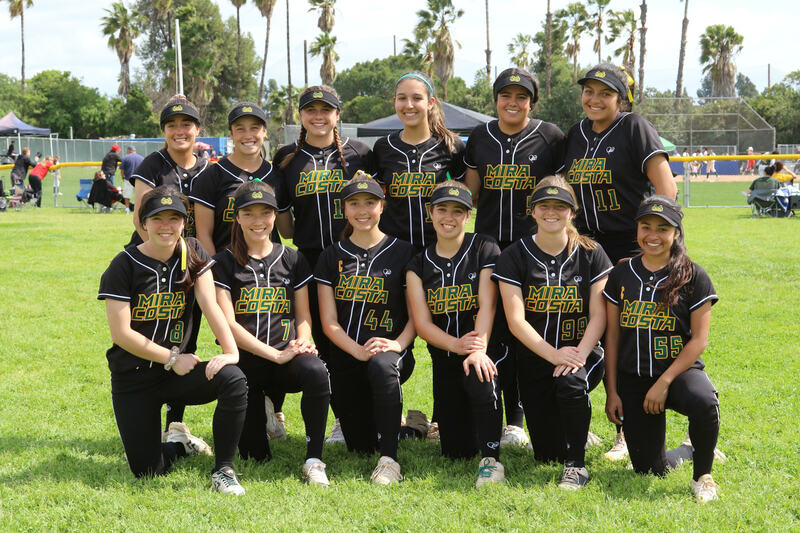 The Mira Costa girls varsity softball team had another successful season in 2017-2018, winning their second consecutive Bay League championship and finishing with an overall record of 18-12-1. 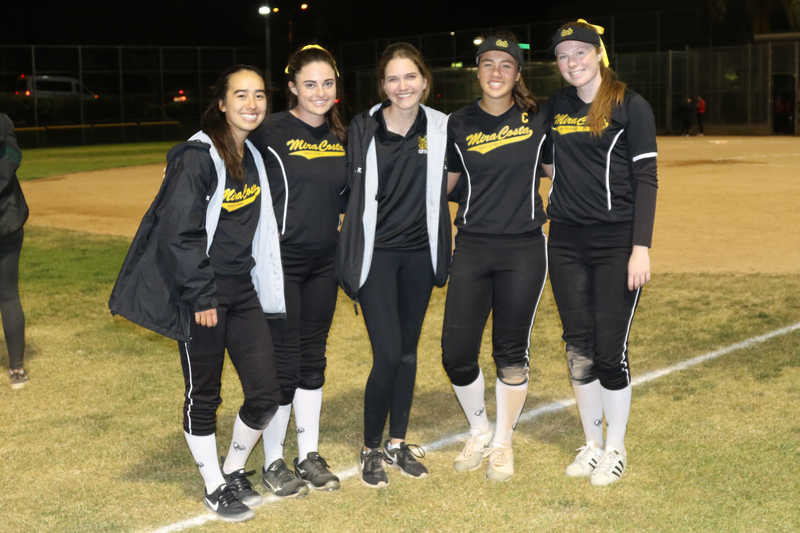 The team advanced to the first round of the CIF playoffs and their senior short stop, Serena Ponciano, was named to the All-CIF team, as well as being named Bay League MVP. 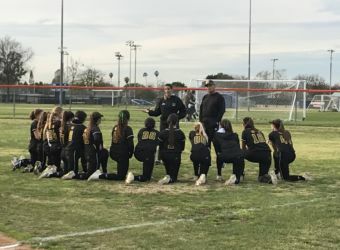 The team played a very tough non-conference schedule and was ranked in the top 20 for Los Angeles based on the strength of their performance against some of the top teams in the area. 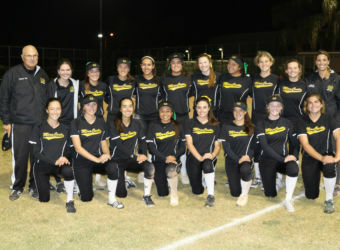 The Junior Varsity team also finished the season with an overall winning record of 12-11. 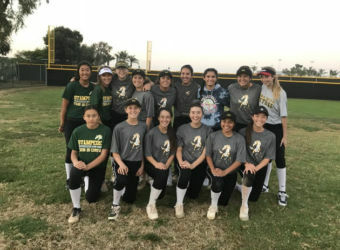 Head Varsity Coach, Brittany Gardner, and Assistant Coach, Ted Mureau, are excited about the prospects for the 2018-2019 team with several returning stars, a deep talented bench with last season’s JV team, and a solid group of new freshmen players. 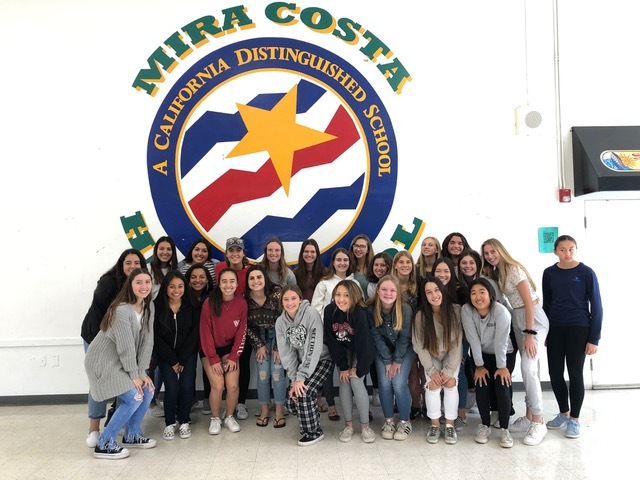 Coach Brittany is starting her 4th year at Mira Costa. 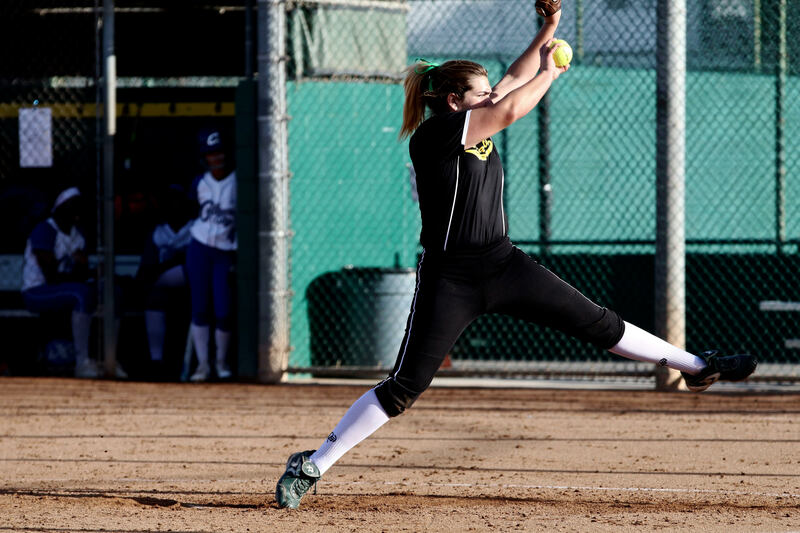 She brings to the team a strong work ethic, quality workouts and a passion to win. 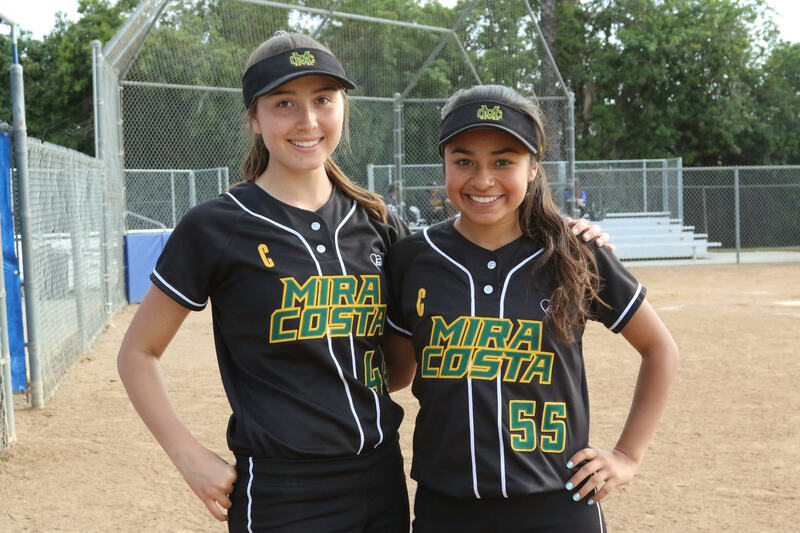 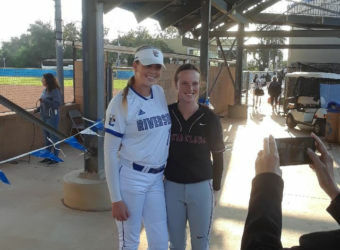 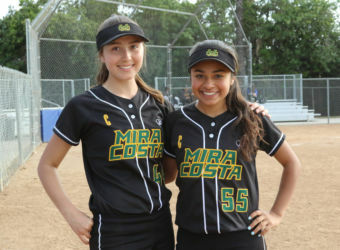 Whether a player is new to the game or a seasoned player, they will continue to develop their softball skills, grow as a teammate, and be part of the Mira Costa softball family. 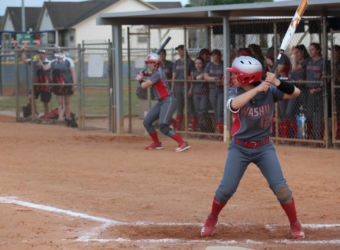 Softball is a spring sport with games scheduled from late February into May. 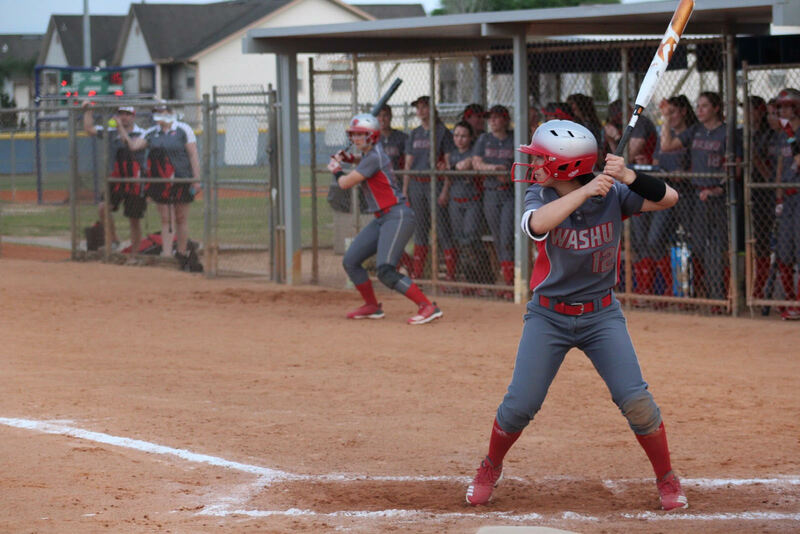 Tryouts take place at the beginning of the school year in August. Mira Costa Softball Tied for First Place in Bay League! Support Costa Softball and purchase raffle tickets! 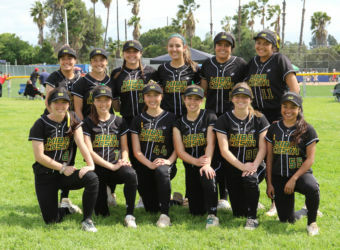 The team is selling $10 raffle tickets through 4/23. 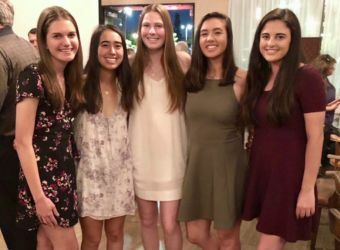 Prizes include a 4-night stay at a Mammoth Mountain condo, $250 cash, a Ring video doorbell, Disneyland Park passes and a $100 Visa gift card. 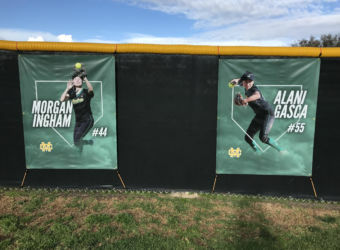 Find a softball player to purchase a ticket! 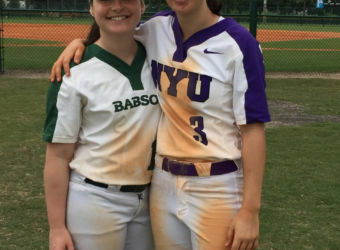 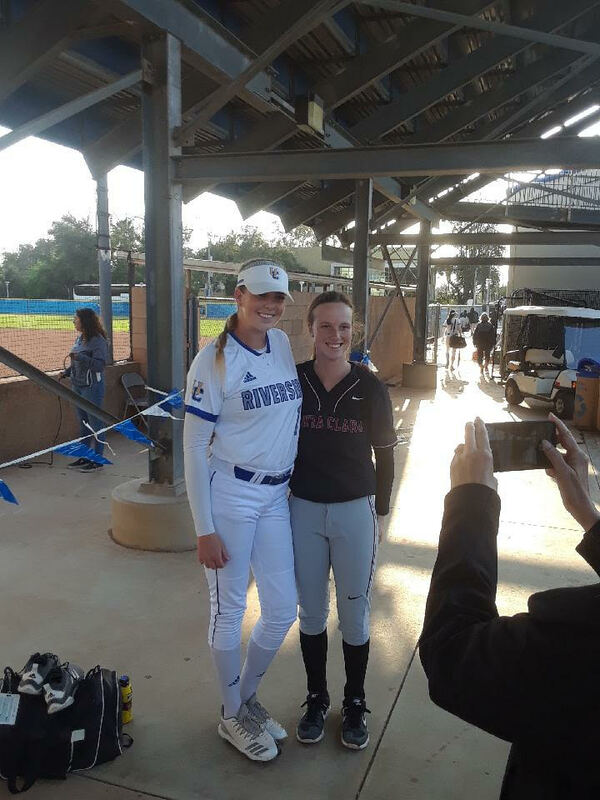 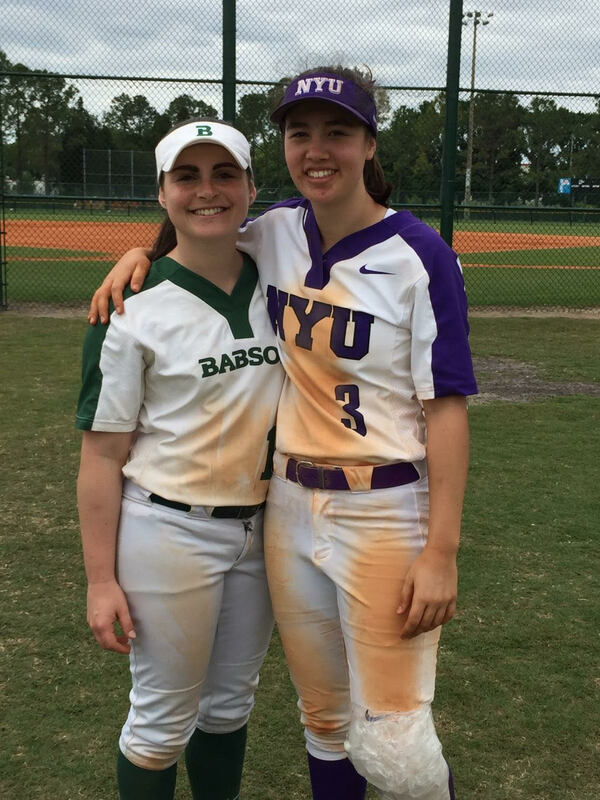 Costa Softball Alumni represent at many different colleges!